A promissory note is a legal or financial instrument working similar to an IOU. 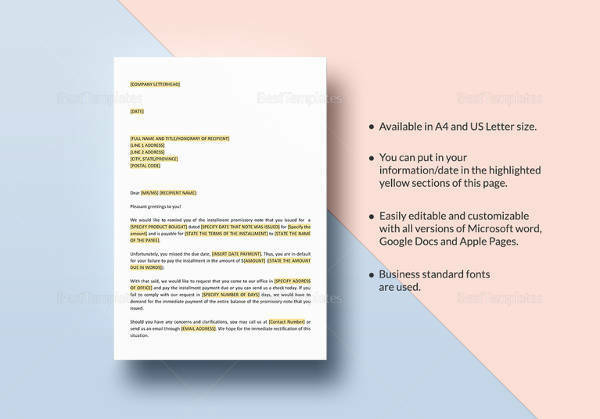 It a written and signed document which promises to pay back a certain amount to a person or organization in the future. It contains a guarantee to repay the money on the specific date with the procedure and penalties for failure of repayment. 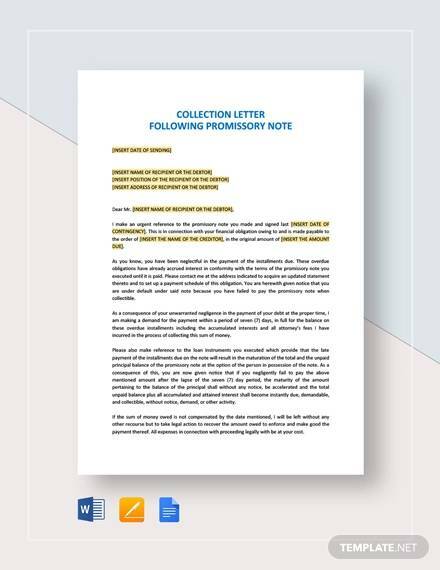 Promissory Note Samples are made for various values starting from rupees 10. Notes can also be used for work reasons or to help you out in your personal activities. Whatever the case, any kind of note that you need help with, we can help you out in making them easy. 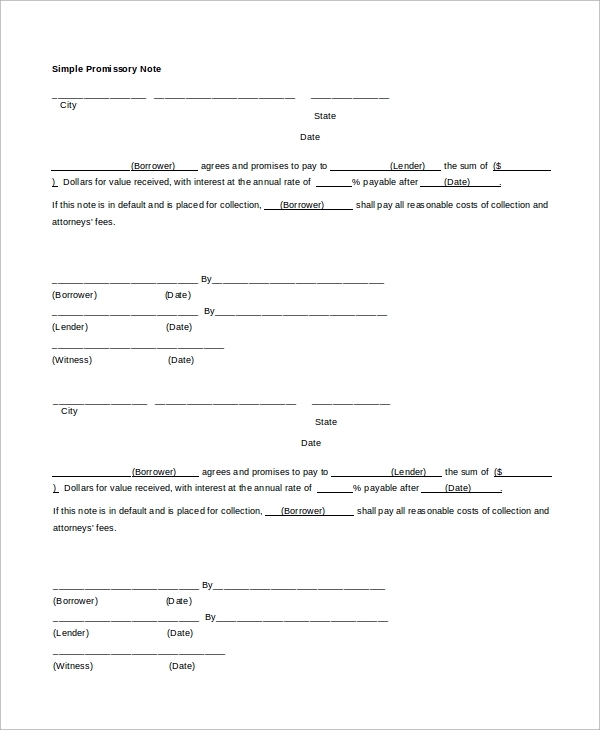 Promissory Note Samples for personal loan consists of three sections. The first part deals with the customer’s details such as address and phone number. 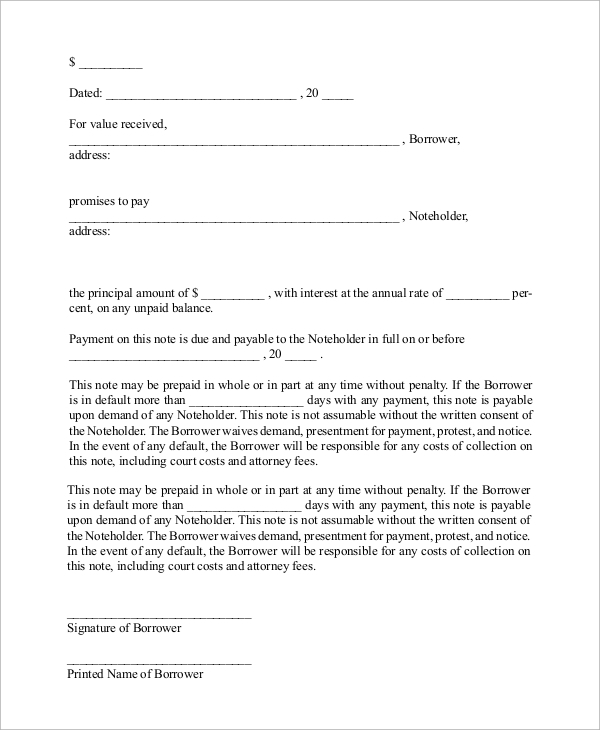 The next part is the agreement with the signatures of the borrower and the lender. 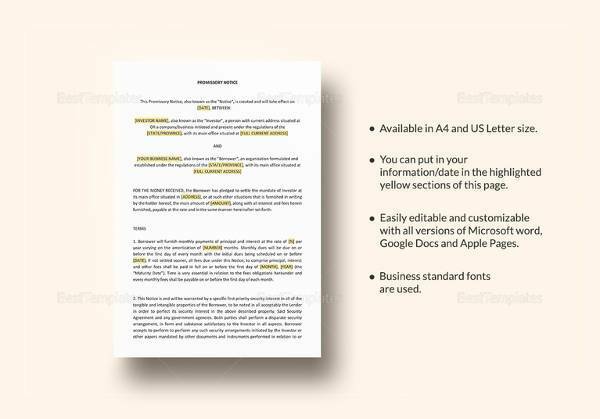 The last section is a detailed description of the terms and conditions regarding the agreement. 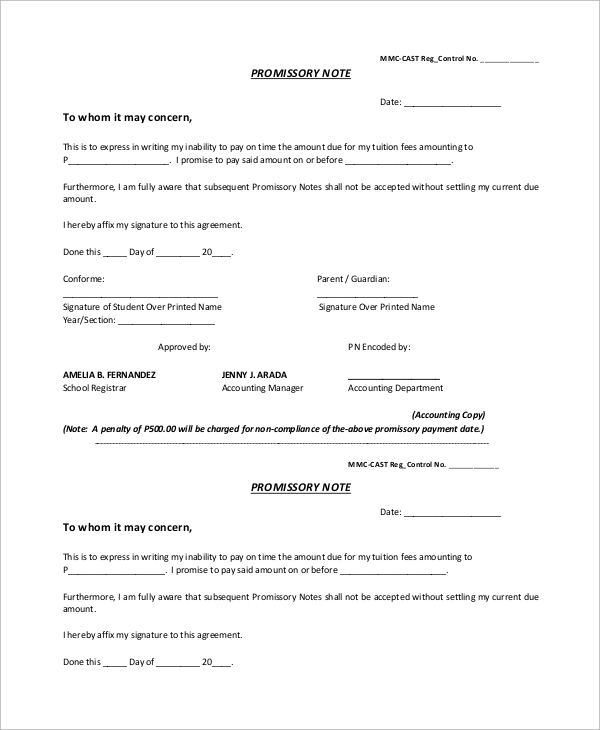 This promissory note sample is a short form to be filled. It consists of the details of the holder (lender) and the maker (borrower) and the agreement. 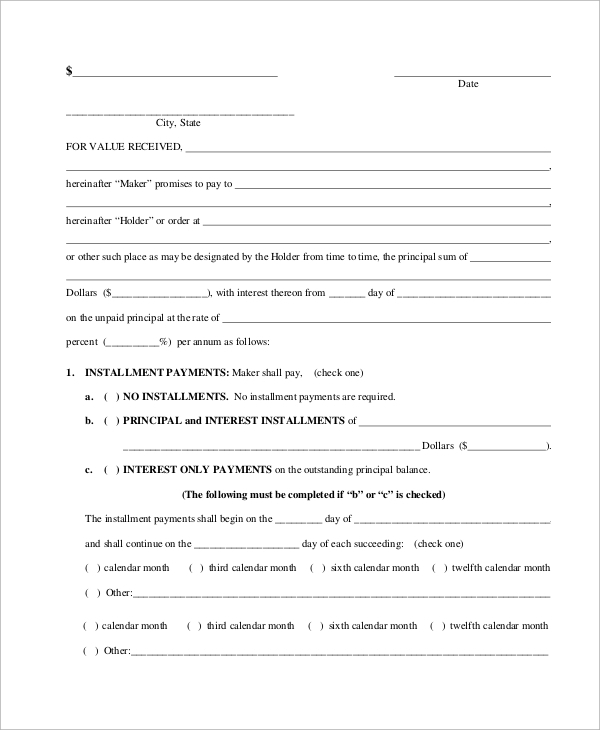 There are options for installment payment and further details for the amount and date of paying installment. 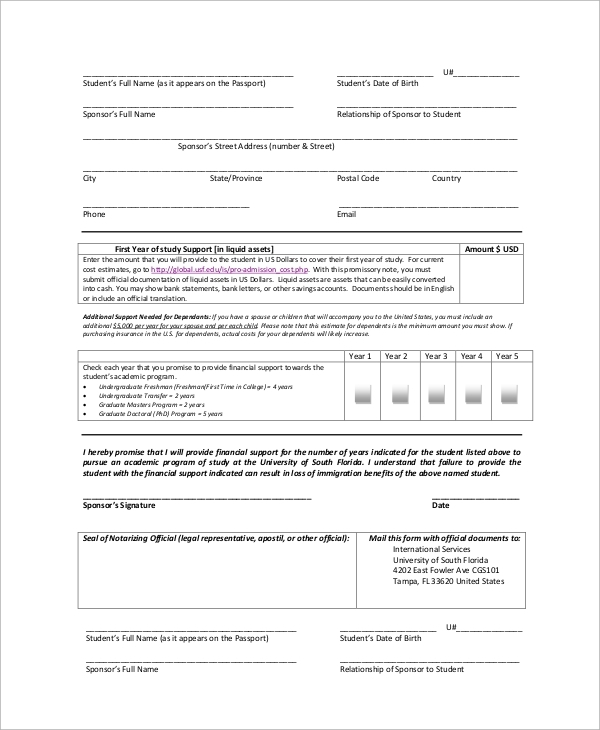 A student promissory note sample has three sections. The first section includes the details of the student. The next section has the details of the school. 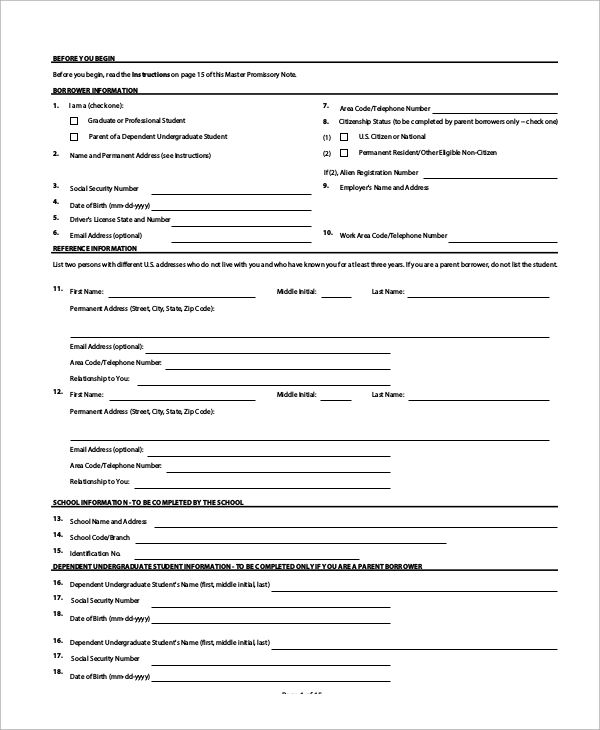 The last section contains the terms and conditions of the promissory note such as late fee charges, repayment, etc. 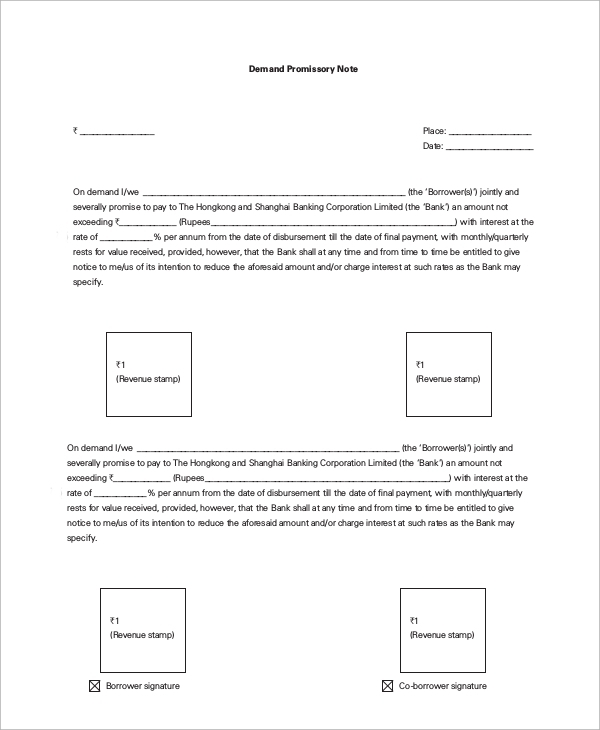 What are the uses of Promissory Note Sample? 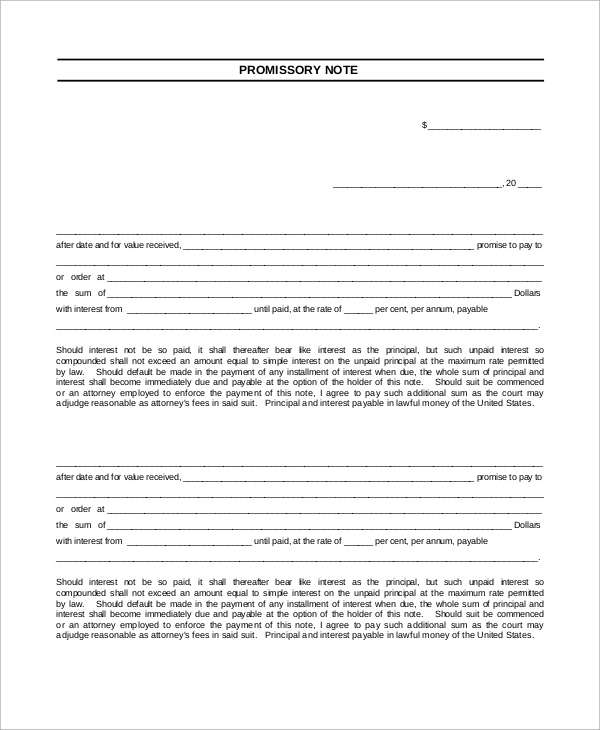 A Sample Promissory Note has various financial uses. They are useful for taking long term loans as well as for short-term loans. A demand note, on the other hand, is a loan with no fixed duration and can be recalled upon the lender’s choice. Promissory note samples guarantee the repayment of the entire amount along with the term and conditions such as repayment, default, etc. applied. They are also useful for students to borrow loans from the school. Sponsors wanting to support students’ education can use progress notes for making payments. Promissory notes have different uses for repayment, taking loan or sponsorship. 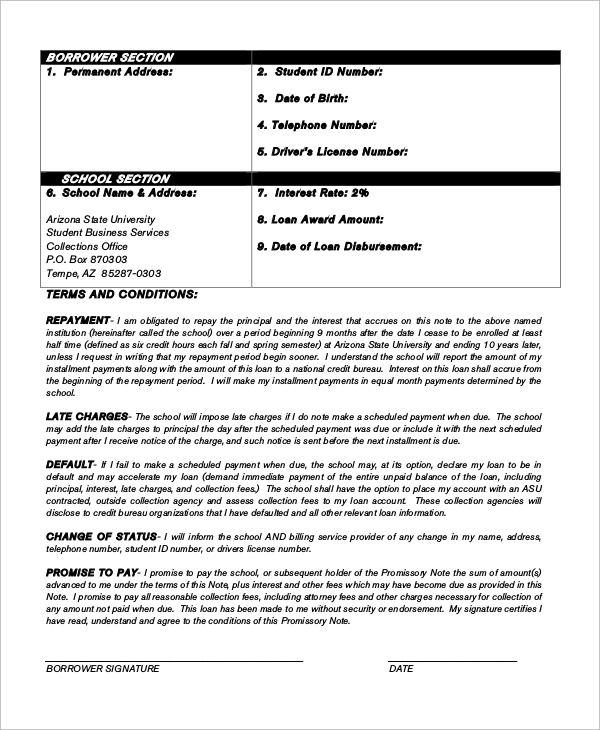 This promissory note sample is usually filled to provide financial support to the students for completion of education. It includes the students’ name, the sponsor’s name and personal details of the sponsor. It also consists of a seal by the legal representative. A repayment Demand Promissory Note is a note for a refund of the money borrowed along with interest calculated. It consists of a promise to pay the borrowed amount with the total interest on a specific future date. Signatures of borrower and lender are placed in the end. 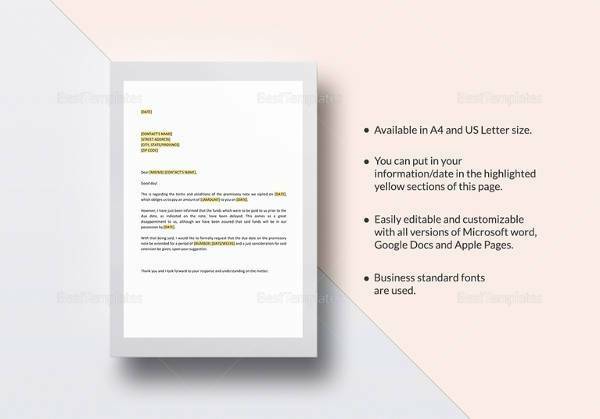 What are the Target Audiences who can Avail the Benefits of these Promissiory Notes? 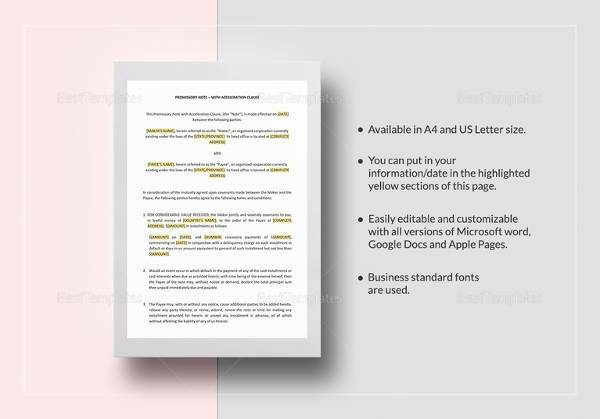 Specific promissory Note Samples are targeted for a particular audience. For instance, student loan promissory notes are meant for students only and cannot be used by any other person. Financial support through promissory note is usually used for students. It can, however, be used for various other purposes of charity or medical support. Promissory note sample for loans can be availed by many people. The repayment promissory notes are targeted towards the borrowers who have taken money from the lenders. The prime benefit of promissory notes is that they serve as written record of the financial agreement between two parties. Promissory note samples are a useful financial instrument for a smooth operation of lending and borrowing money. They act as a written record of the exchange of money, therefore, helping you to avoid any fraud in the agreement. 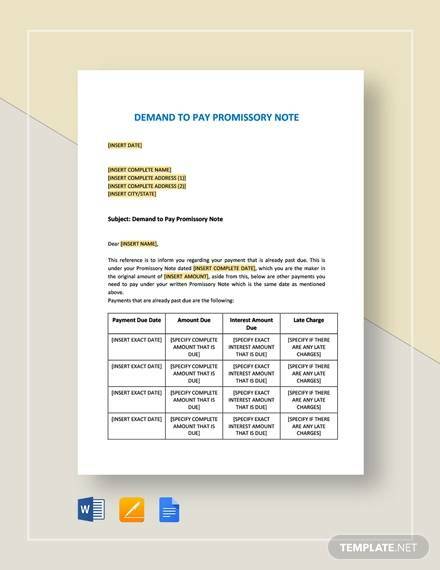 You can create any promissory notes using Cornell Note Samples.